We work hard to make sure that all our customers have a great time with us and we hope that’s what you’ve experienced. However, if we’ve got something wrong, we really want to know so that we can put it right. 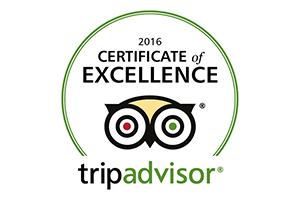 Please use the feedback form below or email us at feedback@thecadogan.co.uk. 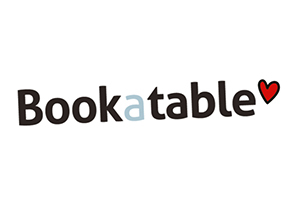 For independent reviews, take a look at Bookatable and Tripadvisor.